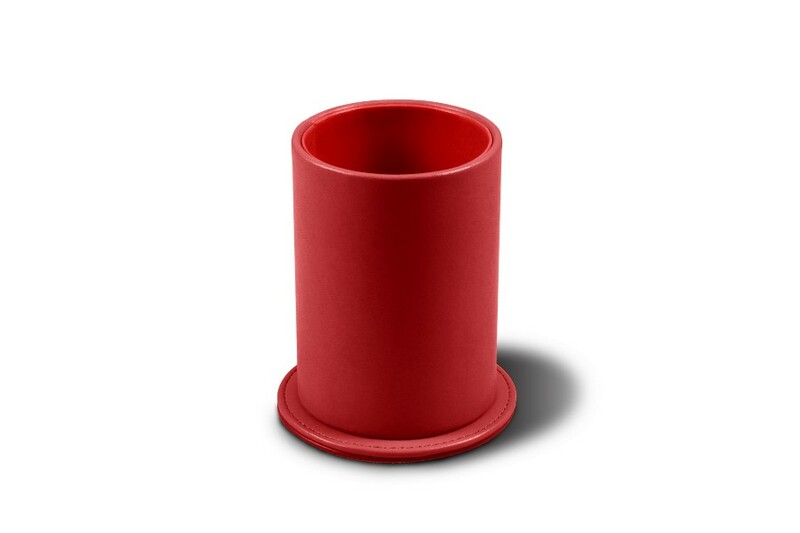 Here is the round pens holder of Lucrin, proposed in premium authentic leather, and ideal at the office or at home to keep your pencils and pens. Its base is slightly larger relative to the storage tube area, which therefore provides better stability. 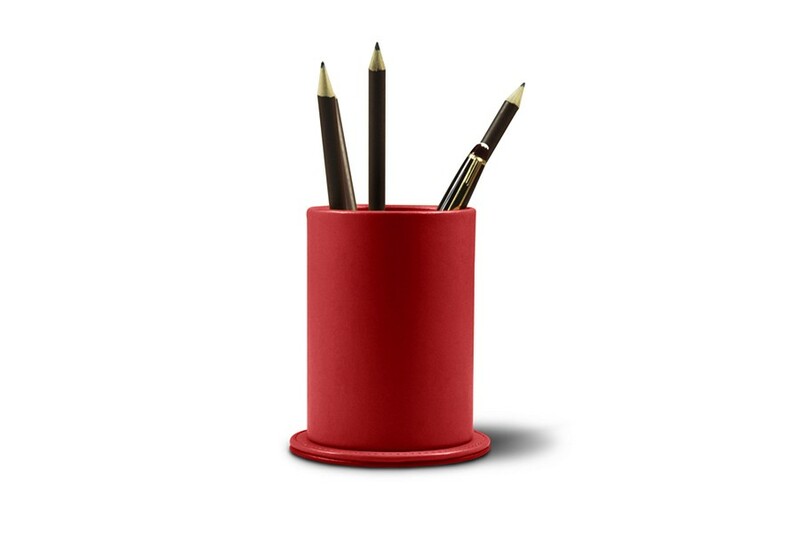 This leather pens container can welcome around a dozen of pencils or pens. You also have the opportunity to match it to other Lucrin office accessories, such as Desk Pad, Paper Tray, Mouse Pad, and so on. 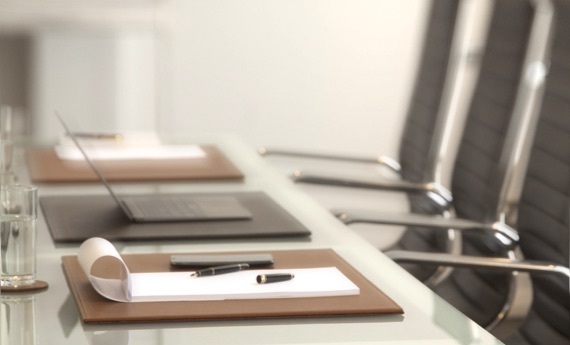 ), and you can then have an elegant and classy leather desk set that will blend with the decor of your workspace.